If you are coming to Venice for a visit or an extended period of time, one thing many people like to do is to learn to cook in Venice. A bucket list point, perhaps. There are many Venice cooking classes to select from; choose to go the traditional Italian cooking route (think pasta and tiramisù) or find a cooking school – Venice, Italy – that will use the typical food in Venice to create the main Venetian dishes. Cook in a private villa with the Countess Maria Giustiniani just outside of Venice. Choose from 1, 2 or 3 class programs or take a one week cooking vacation where you spend time in the villa, learn many dishes and enjoy wine. About €160 per person. In the heart of Venice, this is the second school to the original in London. Originally from Venice, she decided to move back home from London and open the Enrica Rocca Cooking School Venice branch. Choose from full day courses, half day courses, wine pairing courses and more. Creating simple recipes, from the products you buy together from the Rialto Market, in her family’s palazzo in the Dorsoduro area of Venice. €280 per person for a full day course. Create classic Italian dishes with Chef Marika Contaldo at the beautiful Villa Ines of Venice. You can cook based on a menu of your choice, such as a pasta menu, fish and vegetable menu or wine tasting & cicchetti (Venetian appetizers) menu. Choose a full day course and head to the villa on a private boat! A cooking school near Venice, just an hour north at Villa Casagrande. Call this your home for a holiday cooking course. 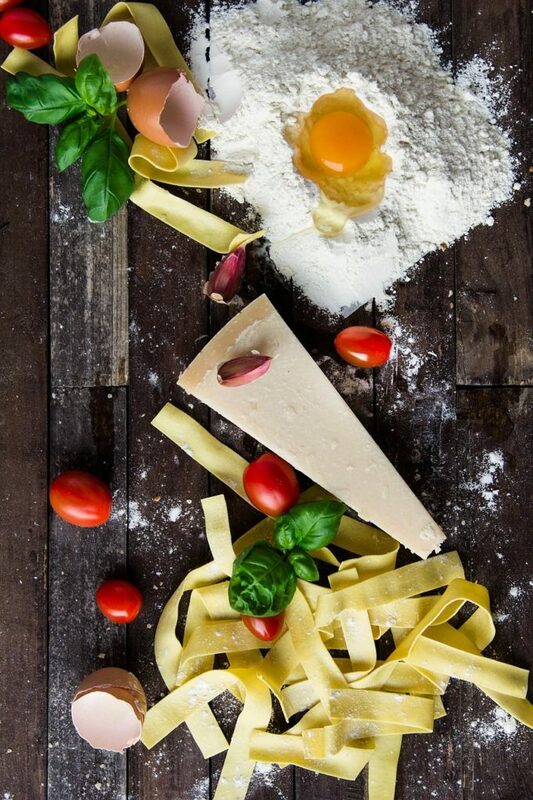 Using the best seasonal products, here you will experience every aspect of the Italian cooking culture, from cooking to cheese and wine tasting. You will find this Venice cookery school just by the main train station in Venice. Rated top 5 cooking schools in Italy by the New York Times. Here you can request a cooking course when you would like Sunday through Monday based upon availability. Max 8-10 people per class. Cook with Chef Mariacristina and Chef Ines. This Venice cooking class cheap (starting at €120 per person) will teach you the main specialities in Venice, including bigoli in Salsa and Risotto al Nero di Seppia. Invite them into your own home for the class (they bring everything) or enter the home of one of the chefs from the school. 4-6 people maximum.